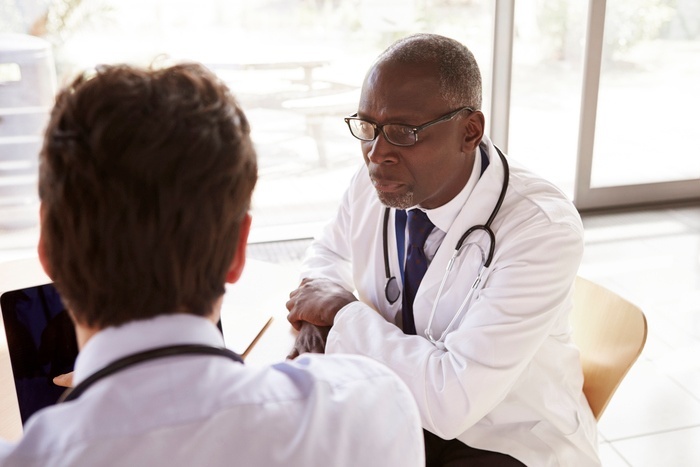 Misinformation continues to surround use of the Q6 modifier, or the billing for services provided by a locum tenens physician. This can result in mistakes that prove costly or even detrimental to practices, as they may result in audits or further disciplinary action. 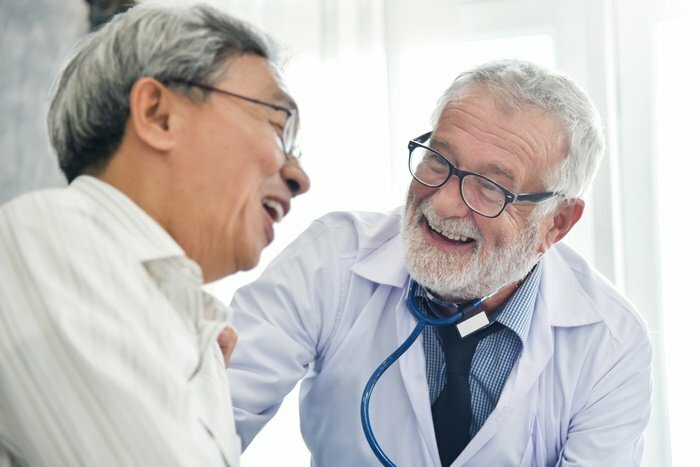 The Q6 modifier is intended to be a tool that practices can use when a physician is away for an extended period of time, therefore requiring temporary coverage by a locum tenens. 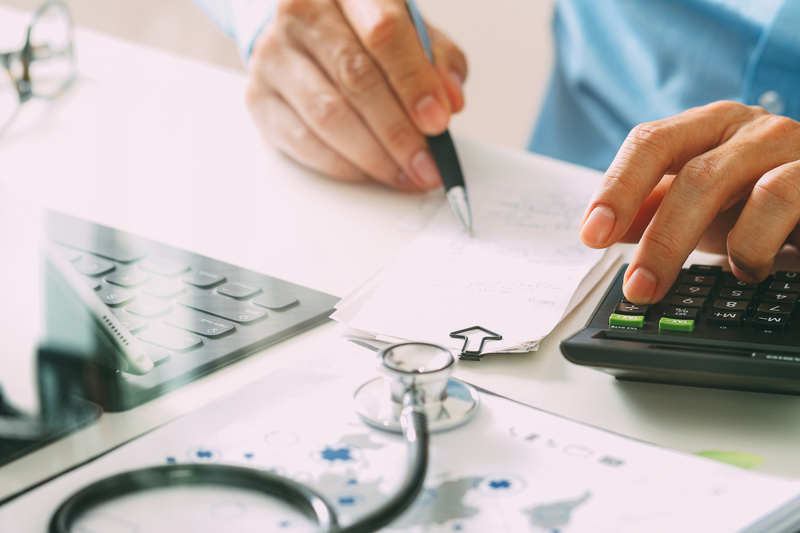 It covers Part B fees, or medical claims related to the professional service provided, which are billed using the existing physician’s NPI number and the Q6 modifier. To prevent abuse, there are stringent rules in place surrounding the conditions for using this modifier. When it is used, the surrounding circumstances must be well-documented. Carefully review the details associated with when and how to use the Q6 modifier to ensure that you remain compliant. Looking to land the perfect locum tenens position? Even the most talented physician needs to take an organized approach if they want to find their ideal position. Use the tips we’ve provided below to improve your chances of standing out and landing the locum tenens position of your dreams. You've just landed your first locum tenens assignment. You're excited about this new opportunity, but at the same time, you're wary. 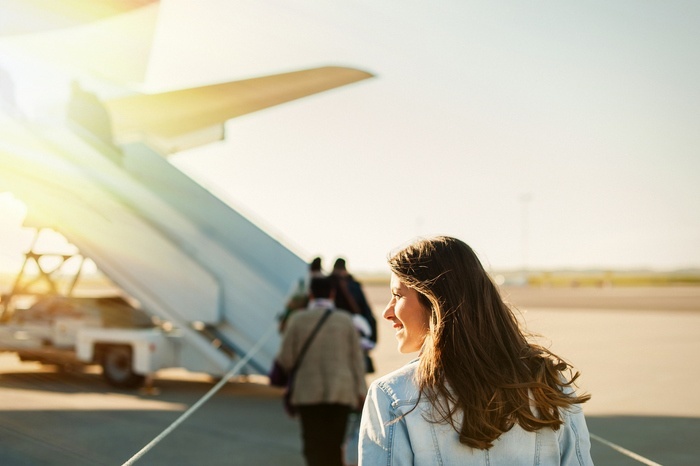 You may ask yourself: “Is locum tenens right for me?” “Will I have a hard time landing back-to-back assignments?” “How will working locum tenens affect my career prospects? ”You have a lot of questions, and fortunately, many have gone before you who can answer them. 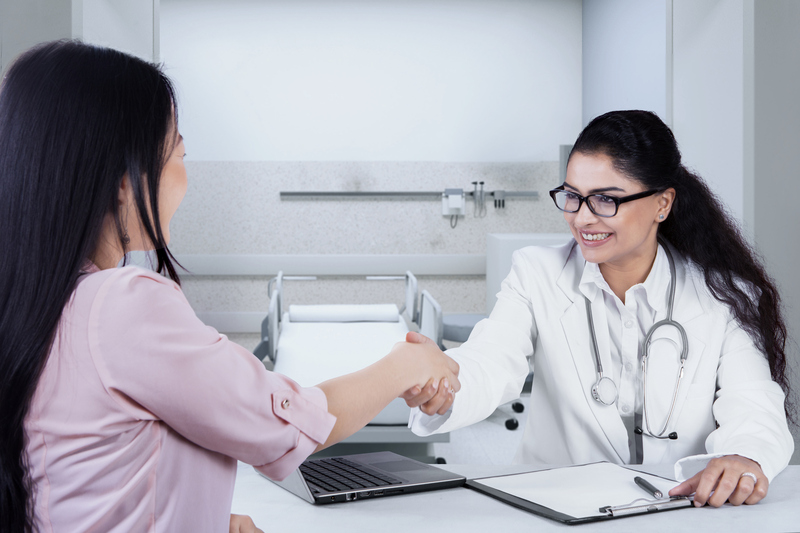 Let's explore four common concerns that clinicians have when going on their first locum tenens assignment, and see what former and current locum tenens clinicians had to say about it. The path to finding the ideal career can be a winding one, and Dr. Guo knows this very well. He started his education in computer science before heading to medical school. While there, he was referred to VISTA by a friend who’s done locum tenens work with us in the past. 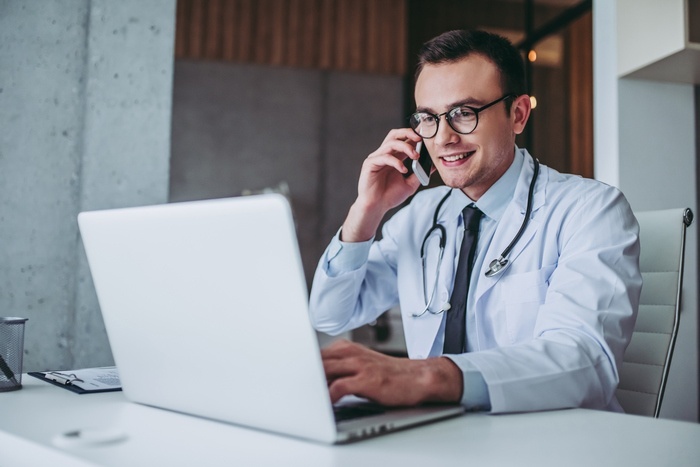 But it wasn’t until he received a few emails from a dedicated VISTA recruiter that he finally started down the path to locum tenens. 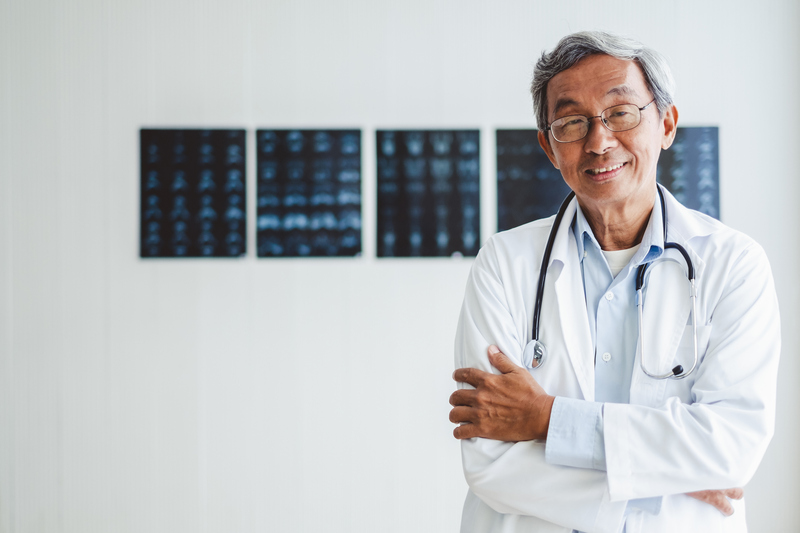 Dr. Guo, a former VISTA hospitalist, offers this advice based on his locum tenens experience: "During the time I'm working, I start to plan for my next assignment to minimize unwanted gaps between contracts. It helps to have one or more sites that have an ongoing flexible need without minimum monthly commitments." Dr. Guo kept in touch with our recruiters for three years before finishing his residency program in 2016. Over the years, he’s found locum tenens work through VISTA in California, Oregon and Minnesota. Keep reading to learn more about Dr. Guo’s experience in his own words.